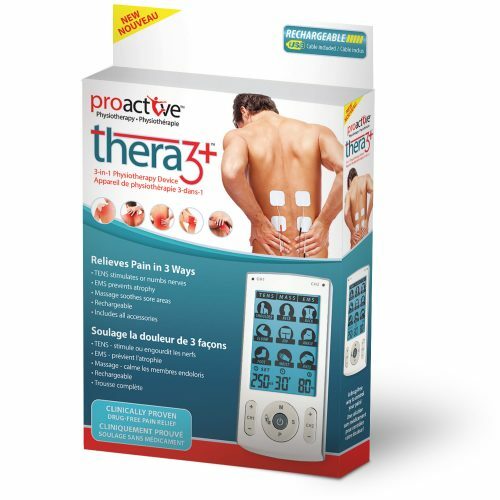 The compact and easy-to-use Libera™ TENS by ProActive™ allows you to relieve pain by stimulating or numbing the nerves. 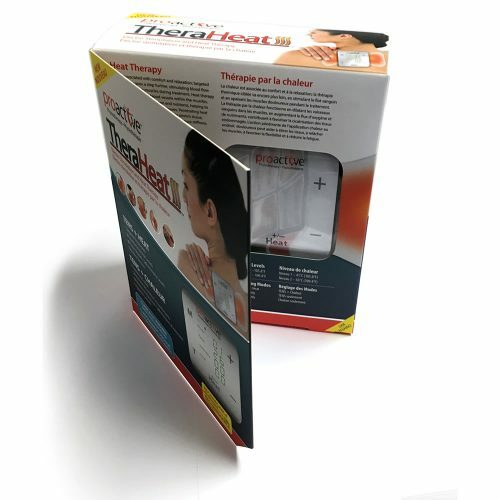 It provides a choice of 5 stimulation modes along with an option of 15 different intensity levels. 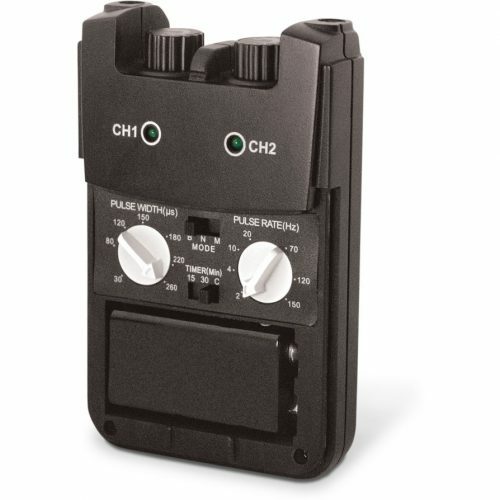 With only 3 buttons to operate the device, we can definitely say it is easy to use. Simply apply it where the pain is. 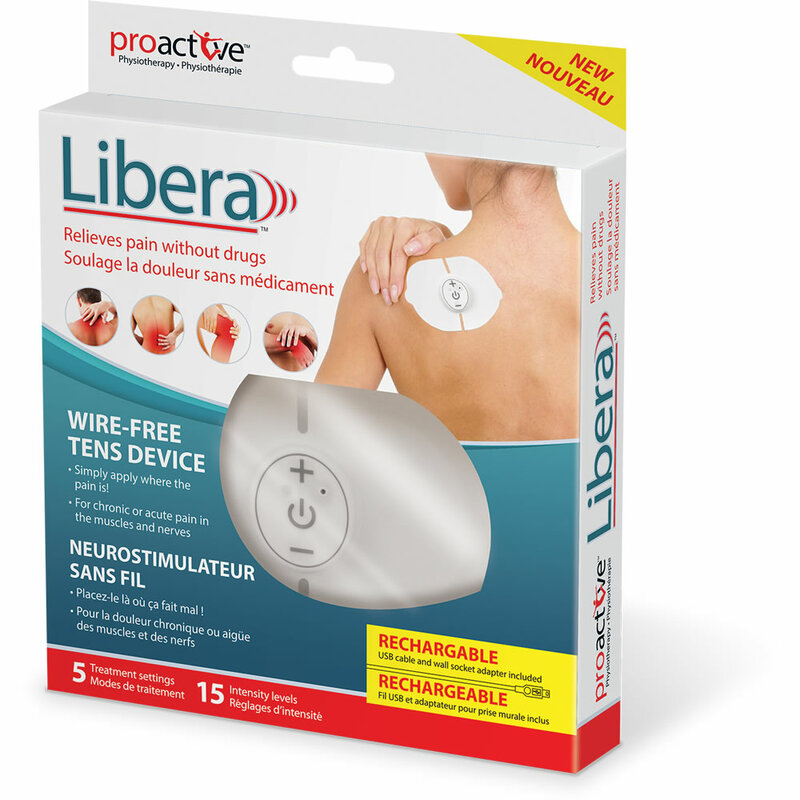 The wireless & rechargeable Libera™ TENS by ProActive™ allows you to relieve pain by stimulating or numbing the nerves. 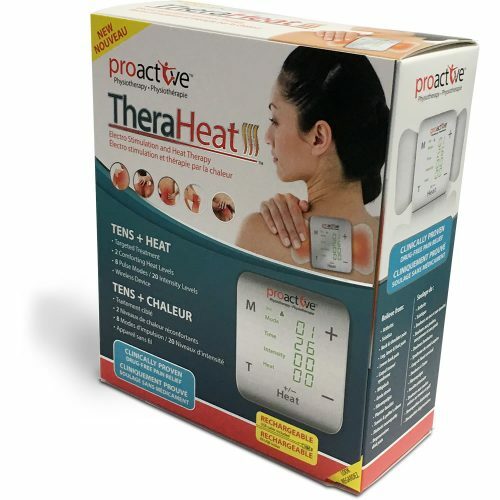 It provides 5 stimulation modes along with an option of 15 different intensity levels. With only 3 buttons the Libera is easy-to-use, compact and great to use on the go! The Libera™ comes complete with a durable plastic carry case, 1 USB cable, 1 set of gel pads, and instructions. Charge time: Battery charges fully in just 2 hours. 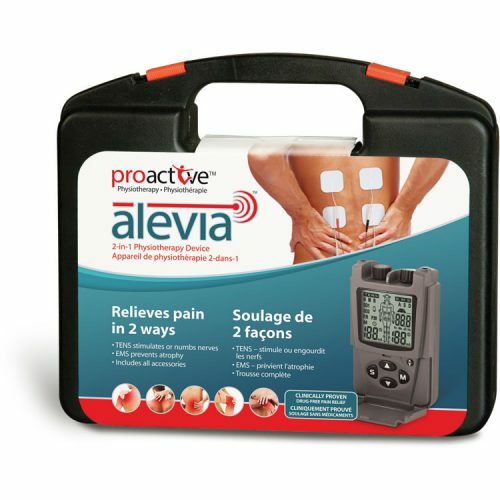 ProActive™ offers a complete line of physiotherapy devices, clinically proven to relieve pain without drugs, including a complete line-up of electrodes.